I've never tried it but I can only imagine how hard it would be. Talk about upper body strength - that I don't have! 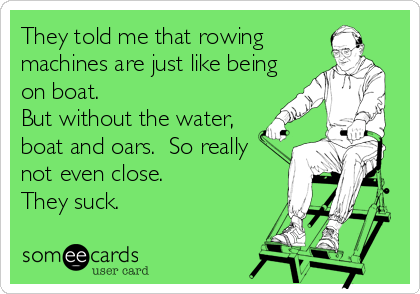 I love the rowing machine! My dad had one in our basement growing up and I always used to play on it - so naturally it became my favorite piece of workout equipment as I got older! 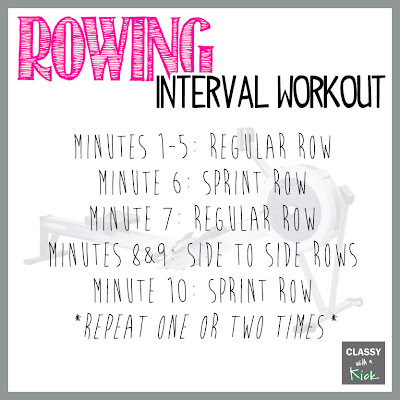 I love the rowing machine! It is so awesome! I want one in my house. As for the stand up paddle boarding we have been wanting to try it FOREVER, but boards are freaking crazy expensive down here! I used to row in high school and I loved it!! now i miss this! 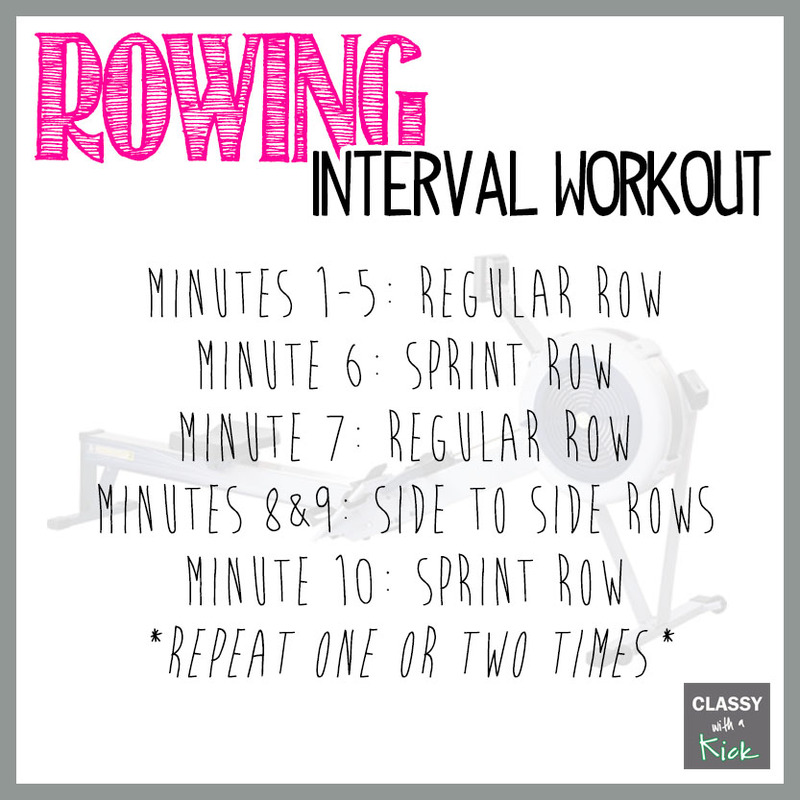 it is surprising how much of a workout you can get with a row machine! I've never been on one, but I will have to give it a try!